AAL has the capabilities to provide all prep and analytical testing services in-house. Please checkout the technology section of our website to see our list of equipment. It’s not just a matter of equipment, it also takes the expertise which our chemists bring to bear in solving your most challenging analytical testing issues. Accuracy is what it’s all about. In order to achieve the highest degree of accuracy it requires precision analytical equipment and exceptional quality management. We are ISO 17025 Accredited as well as NDEP Approved. We have strict process controls in place. And we ensure all of our employees maintain a high level of proficiency. 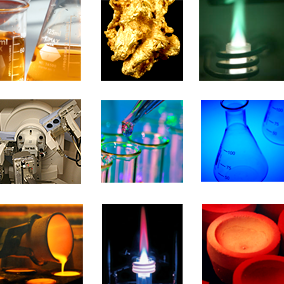 Because we have such a wide variety of equipment and chemists with such a broad spectrum of skills and knowledge, we can tailor test methods to meet your specific objectives. We can not only tailor your prep and test methods, but we can also provide you with customized data analysis and reporting.